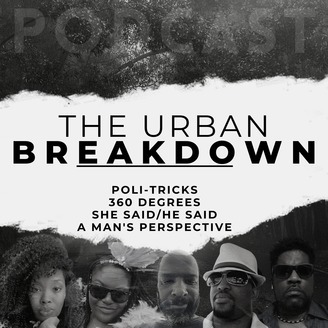 The Urban Breakdown is a fusion between live hosts conducting interviews, having discussions, pre-records, music, poetry, and as always, well researched topics, opinions, and perspectives broken down into various “segments” indicated by a hashtag of some sort. Each show will vary on what segments are broadcasted as well as segment length. These eclectic hosts are breaking down what the news media and oher outlets try to confuse you... therefore impacting you in ways that will be broken down in these eclectic broadcasts. 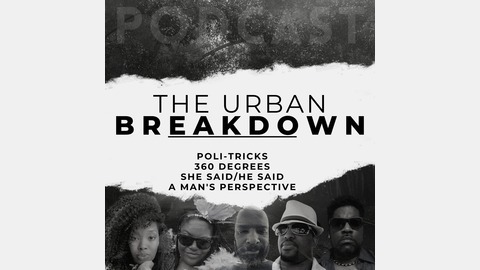 👨🏾‍💻 Become a supporter of this podcast: https://anchor.fm/theurbanbreakdown/support.